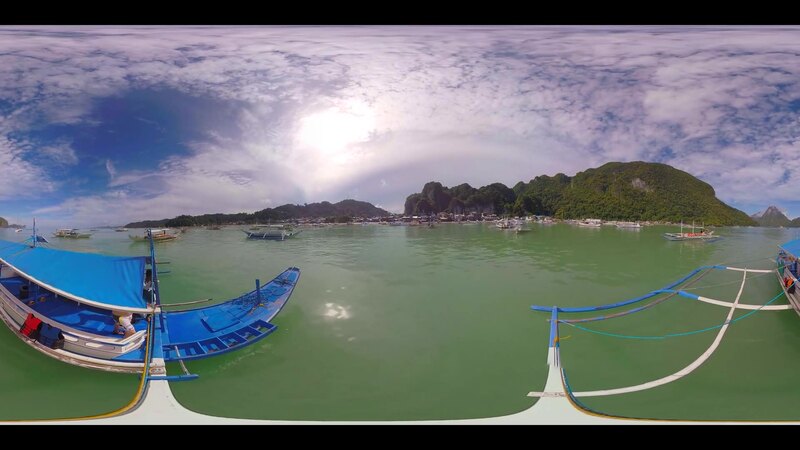 Search Results for "Island Hopping"
POV: Sailing past numerous yachts and tourist boats on island hopping tours. POV: Cool shot of fun island hopping excursion around beautiful Koh Phi Phi Lee. Ocean outrigger boat island hopping in tropical Philippines islands, no people. Smooth ocean in the tropical Philippine islands, outrigger crossing bay for island hopping trip, no people. Tourists on island hopping tour in white catamaran. Aerial footage captured in El Nido, Philippines. Island hopping on a Traditional fishing boat in a trip through Philippines. This shot was taken in El Nido, Palawan in the Philippines. We rode on a pump boat and went island hopping. Leaving The Shore For An Island Hopping Tour In El Nido With Many Paraw Boats Anchored Up In Green Clear Water And A Mountain With Many Green Trees In The Background. 4K. Water Splashing From The Left Side Of An Island Hopping Tour Boat In Blue Ocean. Slow Motion. Aerial view of the rural area of Bohol, Philippines. Island hopping and travelling concept. Tourists On A Tropical Island Hopping Tour With A Paraw Boat. Driving In Front Of Green Hills. Slow Motion.